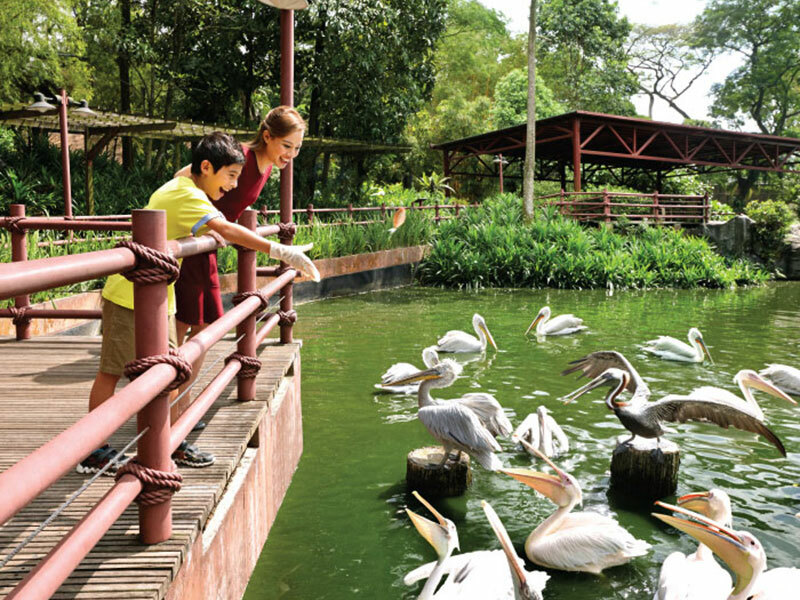 The Jurong Bird Park is where the dreams of every avian lover take flight, charming locals and tourists alike since 1971. 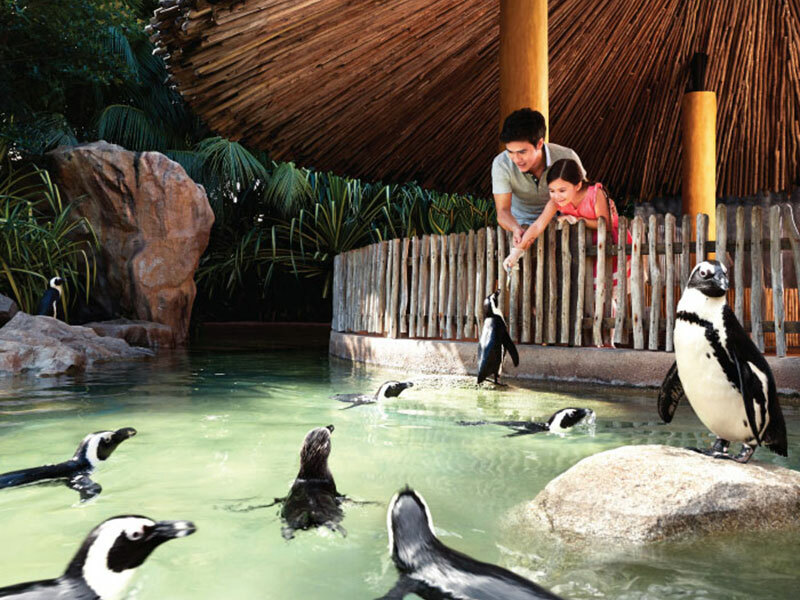 One of the most renowned bird sanctuaries with a collection of over 5,000 birds from 400 species, it houses a myriad of colourful star attractions, such as the stunning Pelican Cove, the world's largest walk-in Iory flight aviary as well as the impressive Penguin Coast. 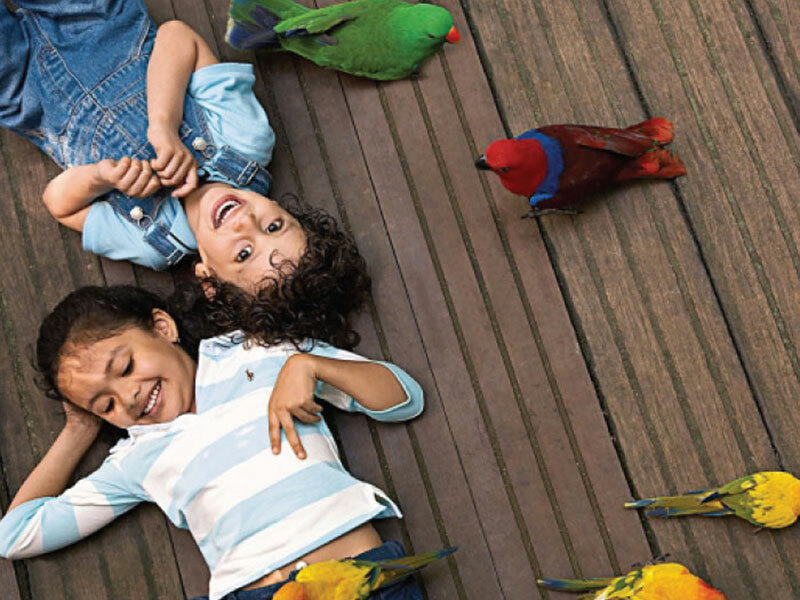 Also, kids will fall in love with the Birdz of Play, a bird-themed water playground fitted with Flying Fox facilities. 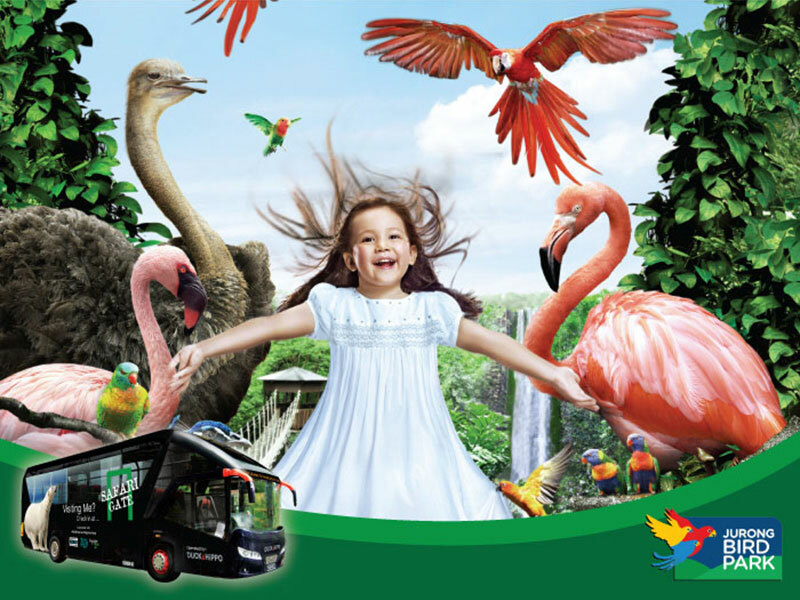 How do I purchase tickets for the Jurong Bird Park Free & Easy Package? 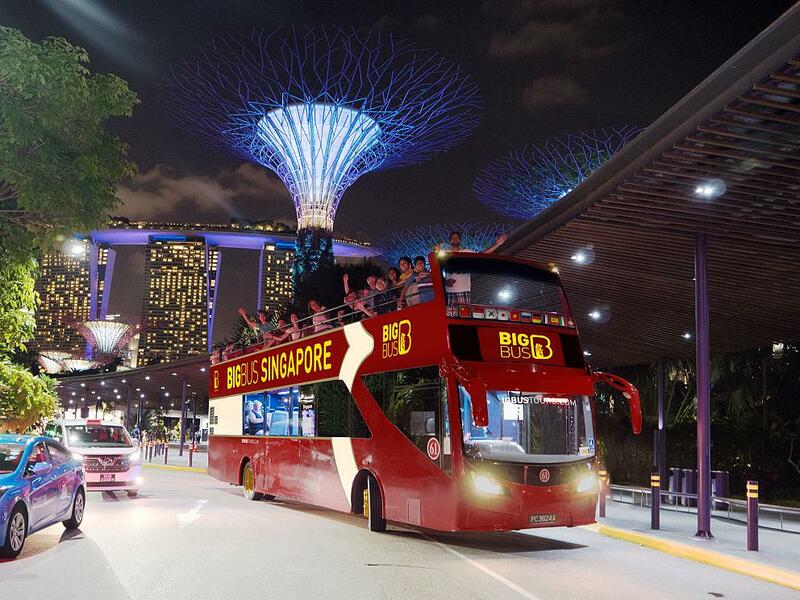 Can we purchase tickets for the Jurong Bird Park Free & Easy Package in Singapore? YES! 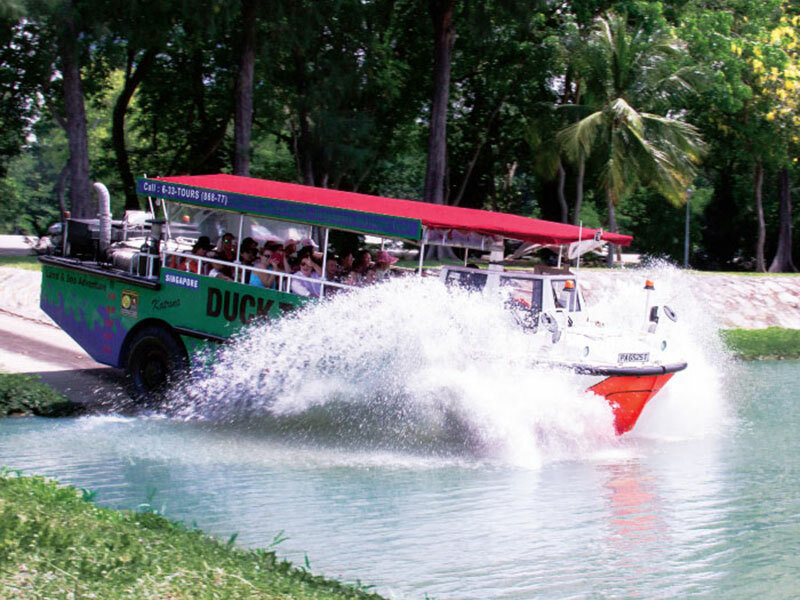 You can purchase tickets for the Jurong Bird Park Free & Easy package at our DUCK & HiPPO counter at Suntec, Singapore Visitor Centre (orchard gateway@emerald), Changi Airport Terminal 1, 2 and 3 Arrival Meeting Hall. For help, please call our guest hotline at (65) 6338 6877. 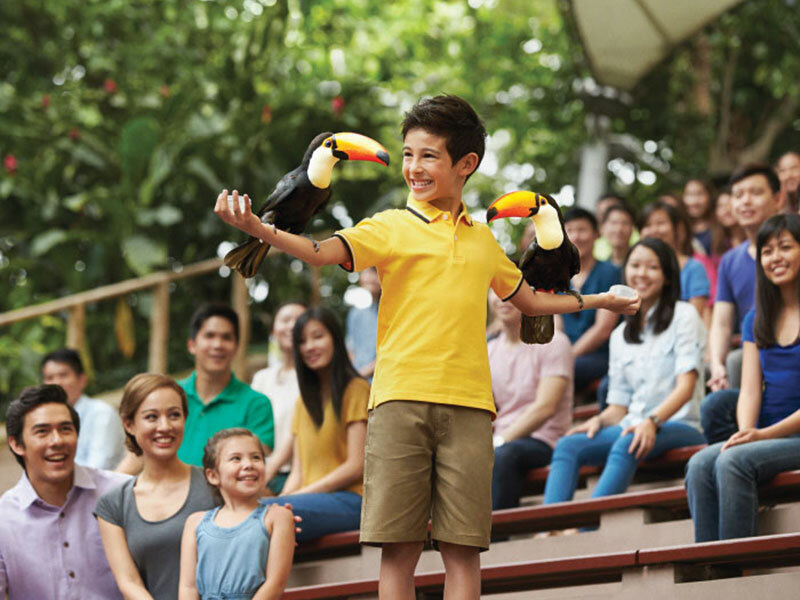 What does the Jurong Bird Park Free and Easy Package include? 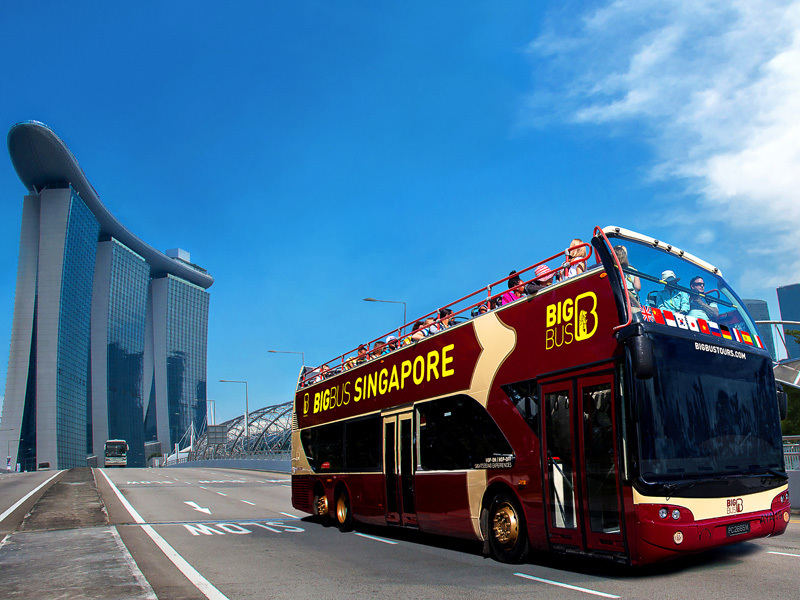 The Jurong Bird Park Free and Easy package includes a 2-way transfer and admission ticket to the Jurong Bird Park.